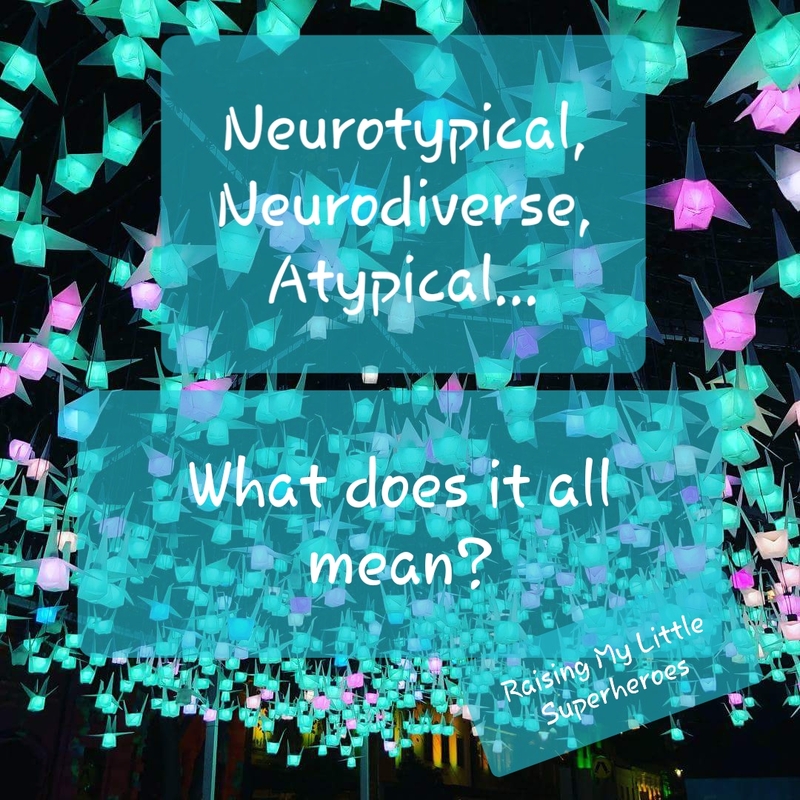 Raising My Little Superheroes : Neurotypical, Neurodiverse, Atypical ..... What does it all mean? 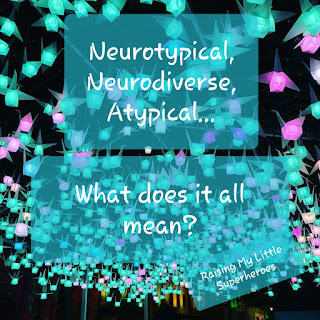 Neurotypical, Neurodiverse, Atypical ..... What does it all mean? When talking about Autism Spectrum Disorder, there are generally a lot of terms thrown around. Neurotypical, Neurodiverse, Atypical and Neurodiversity being some of them. The term Neurodiverse was first coined in the late 1990's by two individuals - by an Autism advocate and sociologist, Judy Singer, and by a journalist, Harvey Blume. Judy Singer first used the term in her not well read sociology thesis that she presented in Australia (go you good thing!) in 1998. As Judy states in her book, "Neurodiversity: The Birth of an Idea,"
"I am generally credited with coining the word and Harvey for being the first in print." 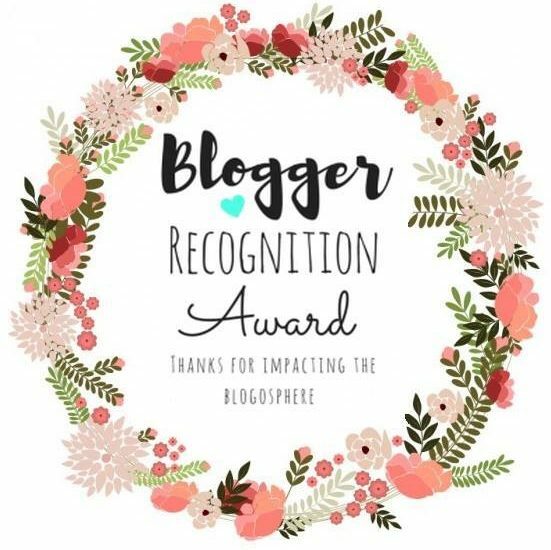 "Neurodiversity may be every bit as crucial for the human race as biodiversity is for life in general." In the Autism world, Neurotypical refers to those individuals who have not been diagnosed with Autism Spectrum Disorder. Atypical refers to those who have a different way of thinking, feeling and being. 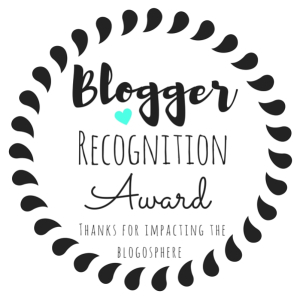 Those who have been diagnosed with Autism Spectrum Disorder. Neurodiversity is short for Neurological Diversity and it refers to the diversity that is present among us all in regards to our brains and minds. To me, Neurodiversity is the idea that having differences in the way that we think and process the world around us is natural and this diversity is a valuable asset to the world in which we live. When you think about it, there is a great deal of variation among human brains and human minds. No two people think alike. We all process the world around us in a different way. We all learn differently. The way in which we think and process things is in part due to the differences in our cultural backgrounds and our personal life experiences. But it is also due to the fact that our brains are wired to work differently from individual to individual. Neurodiversity should be considered as a natural form of diversity in much the same way that there are diversities among us in the forms of our ethnicity, our race, our cultural backgrounds, our gender and so on. And just like other forms of diversity, Neurodiversity can enrich societies and communities all over the world. 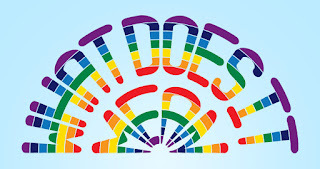 But unfortunately, just like other forms of diversity, individuals who are Neurodiverse are often met by hostility by those who think that there is a right and a wrong way to think, act or feel. But and here is the kicker for all those who think that being Neurodiverse is a bad thing, Neurodiversity, just like Autism Spectrum Disorder, can be viewed as a spectrum. We're all Neurodiverse, regardless of an ASD diagnosis or not, as we all think differently from the next person. It is important to recognise and remember that Neurodiversity doesn't only refer to Neurotypical and Autistic. There is a lot of different ways of thinking and being between Neurotypical and Autistic as well as on either side of both. Neurodiverse simply means that everyone's neurology is different and unique. No one person is more important or less important than the next due to the way that they think. 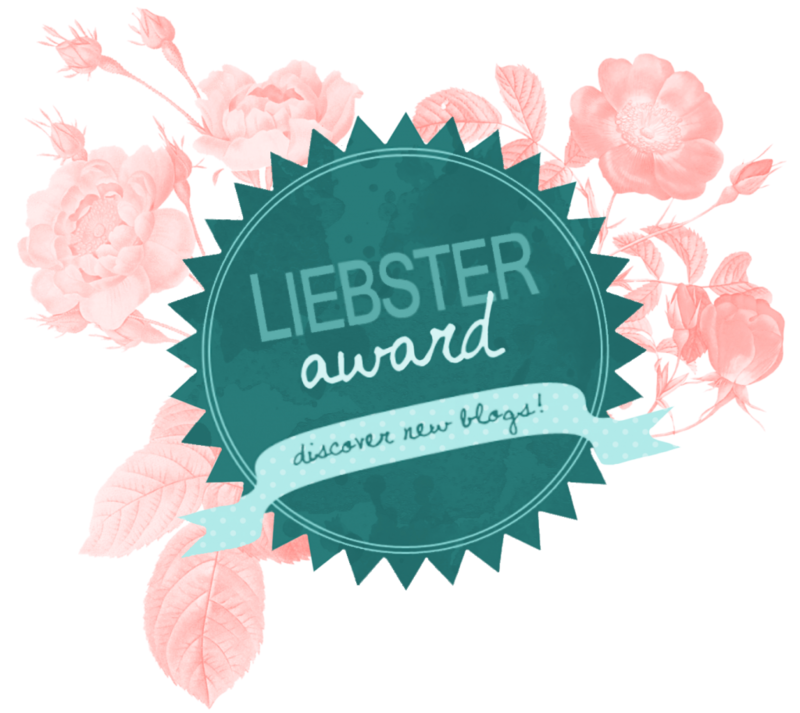 Let's embrace Neurodiveristy. It can only make the world a better place. This is a great explanation, thank you.